I lost my version of photoshop when my old computer died...been wanting a new sig for a while so maybe someone can help me out. 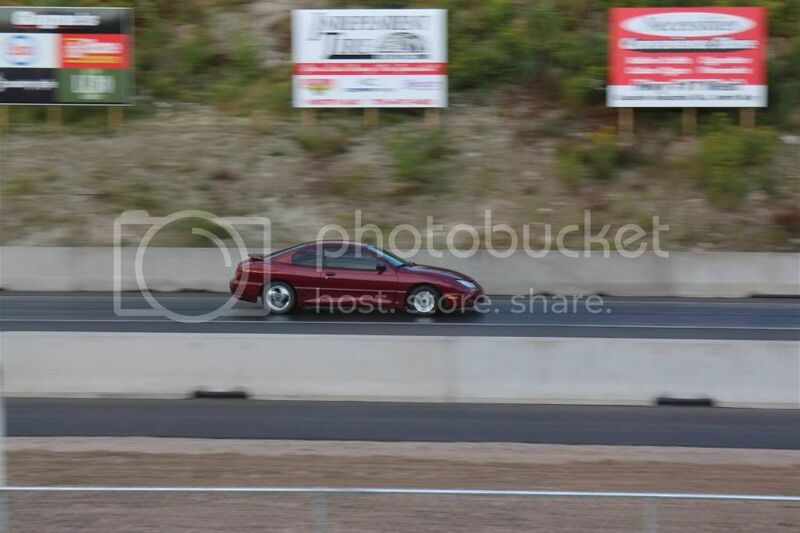 Something super simple, maybe just a zoomed in version of this photo so the car is bigger, then just my username on it somewhere in simple text? Anywho, if you find yourself bored and wanna give it a shot, please do. Re: Help a brother out..